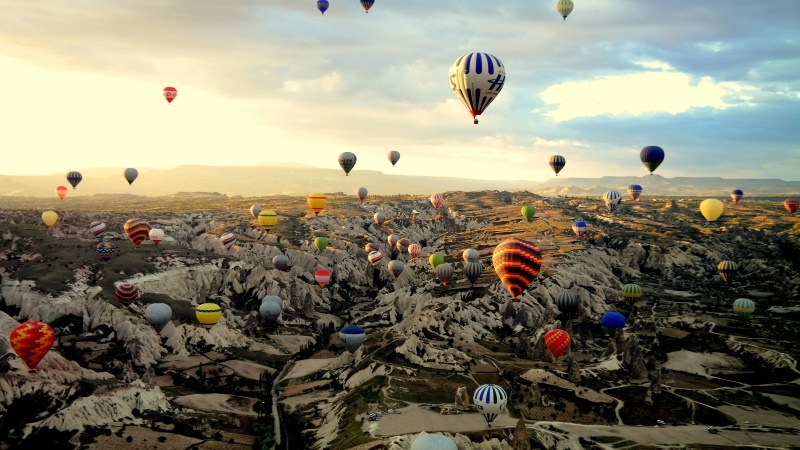 1 DAY We will send you your flight ticket and you flight Athens to Istanbul and change plane and flight to cappadocia. 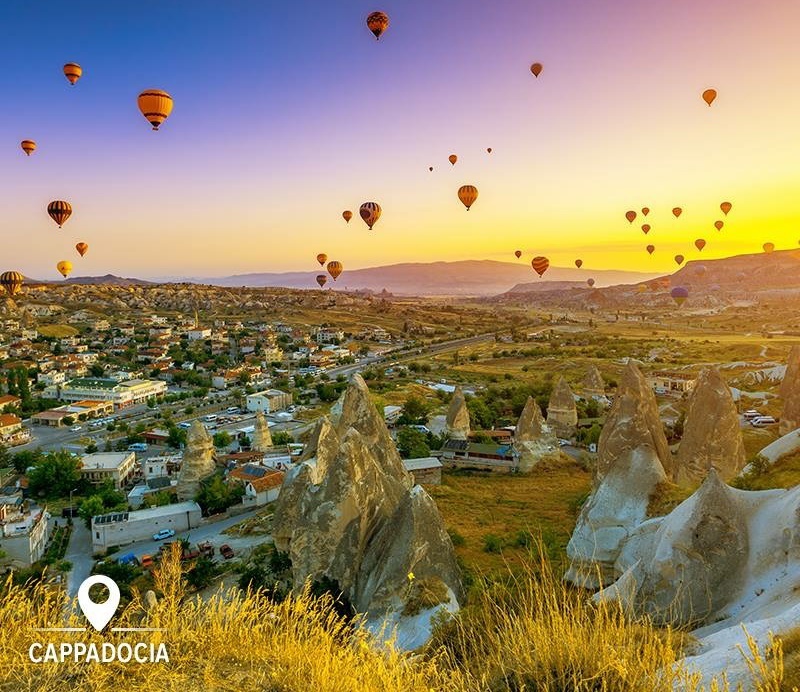 We meet you Cappadocia airport And go to hotel 2.DAY 09:30 you will attend whole day red tour which will begin with Uchisar Castle, constructed on the highest point of the region. It has a totally dictinct castle form, including graves, tunnels and churches, that you cannot come across at any other place in the world. Then, you will visit Göreme Open Air Museum which is important to understand the influence of the religion, especially of Christianity, on the region. The next step will be Cavusin Old Village, which is an old Greek city and a witness of the 1923 population change in history. You will, then, see the conical shapes of single bodies with two or three heads at Pasabag Fairy Chimneys. In Avanos, you will have a lunch break and watch a pottery demonstration, an old an important still-continuing tradition (of the region. ) After the lunch, you will visit the Devrent Valley, which is known as imaginary valley at the same time. Here you will be able to see a natural fairy chimney in the form of Virgin Mary and the Child Jesus. Finally our tour will end at Urgup Fairy Chimney and Cappodocia Carpet Factory. 3.DAY 09:30 After having breakfast at the hotel you will attend the south tour it will begin with the Göreme Panaromic view. 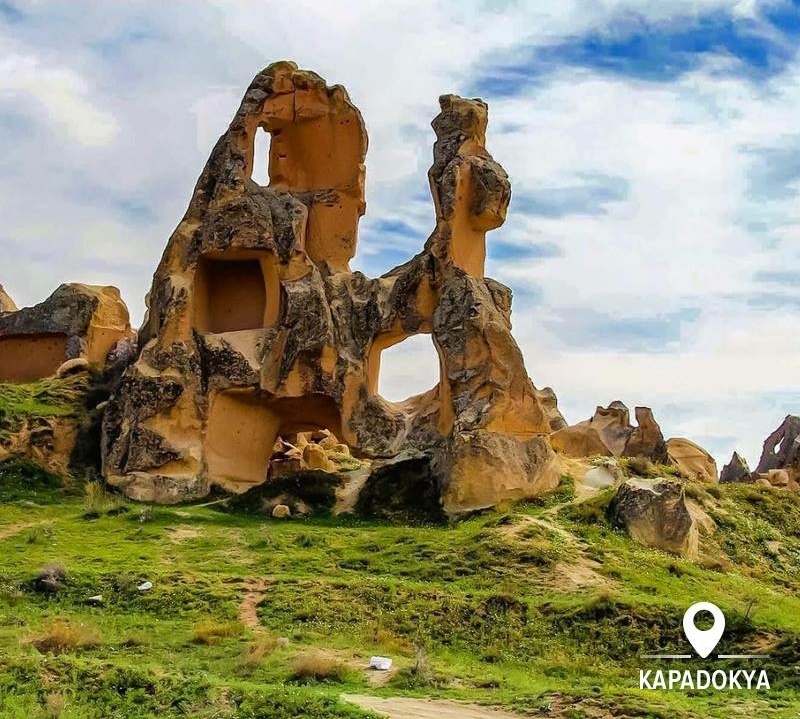 Here, you will be given information about the geological and historical background of the city, then you will visit Derinkuyu Underground City which was constructed as a temporary shalter against invasions and raids. The next step will be a small hiking in the Ihlara Valley, followed by a lunch break in Belisirma village. At the Yaprakhisar Panorama, you will see Selime Monastry, which is important because you can see all the different secrions of a monastry in one composition. Finally, our tour will be finished with the Pigeon valley and onyx demonstration. 4.DAY 09:30 You will be picked up from your hotel for the tour Mustapafasa : Here is old village which was inhabited by Greeks. That is also known as Sinasos (greek name).The Greek Orthodox families lived here till the begining of 20 th century. After the foundation of Turkish Republic in 1923,there was a population exchange between Greece and Turkey.So lost of greek families settled here.The small town has very nice houses built in Greek architecture. You have a chance to see theses with ornaments,decorations and arches in houses all typical to Greek architecture. After we drive to Cemil,Soğanlı valley,Keşlik and Taskinpasa.Our tour 17:00pm finish and back to hotel 5.DAY You will be picked up from hotel and transferred to airport. You will fly to İstanbul and our tour program will be finished.